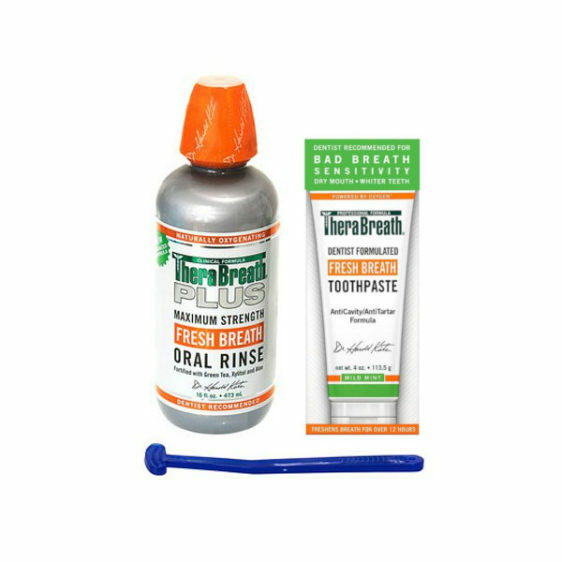 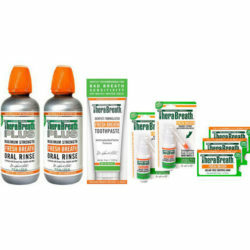 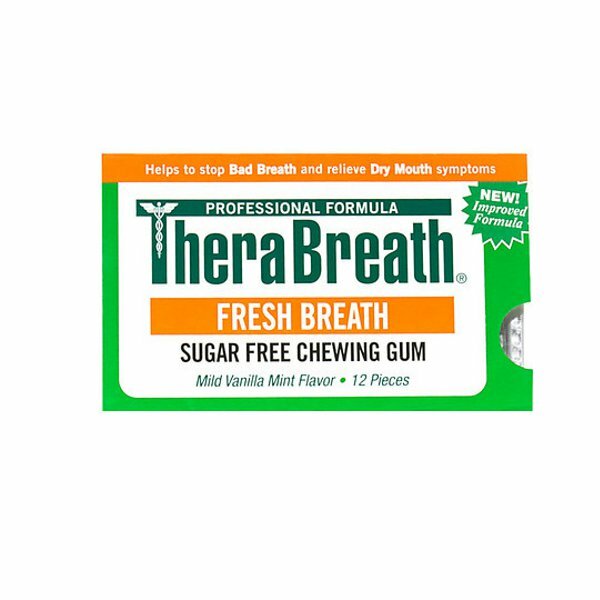 The Therabreath PLUS essentials pack contains the three essential elements to deal with stubborn and chronic bad breath with the extra strength Therabreath PLUS Oral Rinse. The Therabreath PLUS Starter pack contains the three essential elements to deal with stubborn and chronic bad breath with the extra strength Therabreath PLUS Oral Rinse. 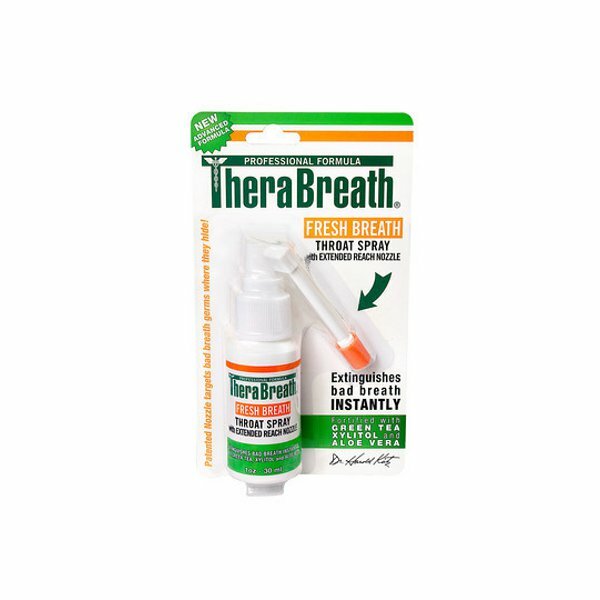 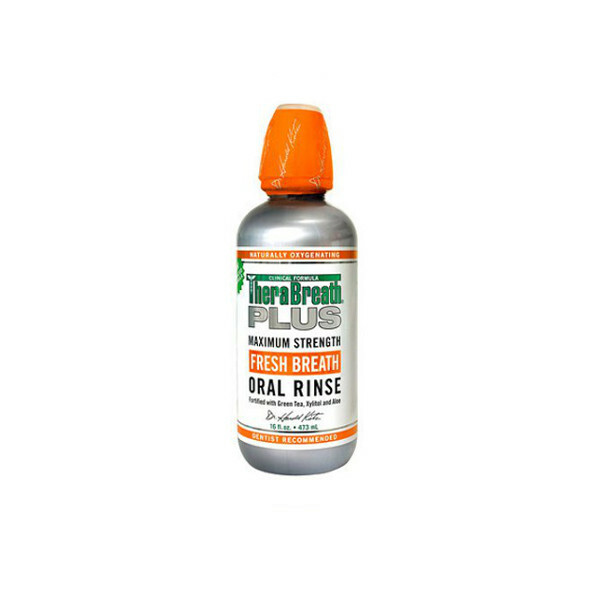 Therabreath PLUS is a very powerful formulation of Therabreath designed to treat chronic bad breath and Halitosis including Tonsil stones and bad breath the emanates from the very back of the throat.